Ways that we think we make healthy eating “hell” for ourselves and how to stop that! Some ways people make healthy eating way harder than it needs to be? 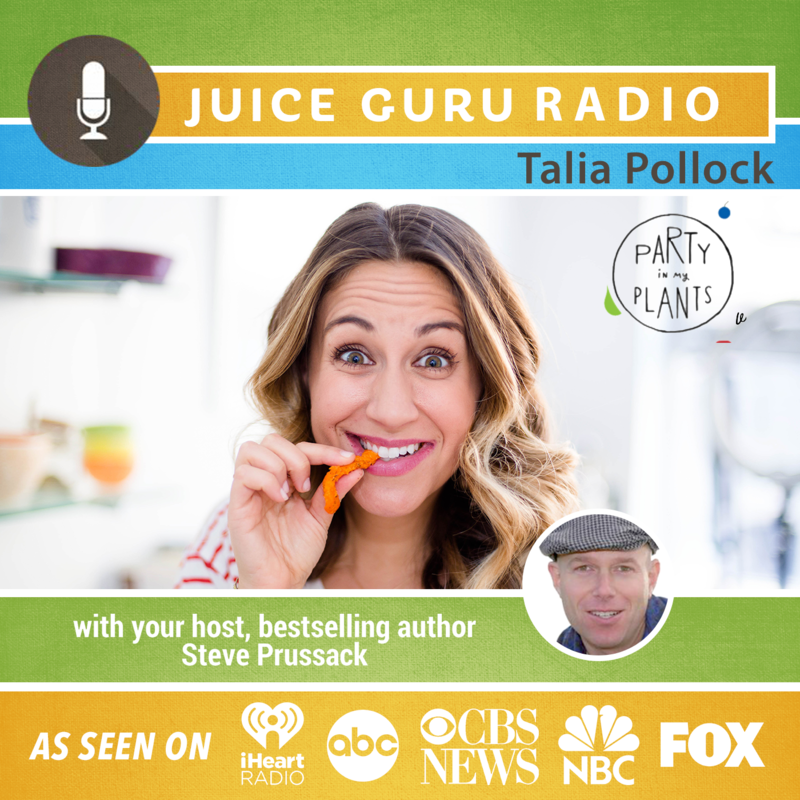 About the guest: Talia Pollock is the creator of ​Party in My Plants, a hilarious hub of healthy living help. Through her popular Party in My Plants Podcast, LOL cooking videos and recipes which have been seen on outlets such as The Doctor Oz Show, and her sought-after coaching and events, Talia proves that it’s practical and possible to live healthfully without compromising your social life. She’s a holistic health coach from the Institute for Integrative Nutrition, a speaker (and a former stand-up comedian! ), a plant-based nutrition expert through Cornell University and a health-supportive chef from the renowned Natural Gourmet Institute and she’s made it her mission to help others eat more plants so they can have a life as epic as a party and how to ultimately – take the hell out of healthy eating! Find out more about Talia by clicking here.